Urban trees often need some degree of supplemental, physical support to reduce the risk of structural failure of the crown or root system. Cabling, bracing, guying and staking can provide a solution for these tree failures. Tree-support systems help support the tree by limiting the movement of branches, leaders or the entire tree. They can reduce the risk of injury to humans and damage to property by providing supplemental support for structurally weak areas of the tree. The most common risk of tree breakage is the presence of one or more co-dominant stems (Figure 1). Co-dominant stems, or “v-crotches,” are structurally weak compared to a single stem. This is due to the lack of connective tissue anchoring a stem to the tree trunk and the presence of included bark between the stems. The greater the angle of the “v-crotch,” the greater the risk of structural failure. The best solution for problems associated with co-dominant stems is to buy and plant trees with a single leader. An alternative is to remove one of the co-dominant stems as early as possible in a tree’s life, allowing for the development of a single leader. Otherwise, bracing or cabling is required to strengthen the weak area of the tree. Another condition that often results in structural problems is the presence of long, heavy or “overextended” limbs. These are limbs that are unusually long for the tree species or grow horizontally or downward, with most of the foliage concentrated toward the end of the branch. Breakage resulting from these conditions often occurs at the junction of the branch and stem. Alternately, the branch may crack due to the forces of tension and compression. These failures usually occur when the branch is under heavy loading such as wind, snow or ice. Installation of cables may be used to avoid making large pruning cuts. Early corrective pruning is the best course of action to prevent this condition. A.B.C. Consulting Arborists LLC frequently uses tree cabling and bracing as a supportive measure for trees. We are aware of just how damaging the high winds in the Pacific Northwest can be. We live in one of the windiest areas of the country. Young, weak and damaged trees can fall prey to the violent wind conditions we sometimes face. Adding a tree support system can help small or recovering trees until they become established and secure enough to stand up to our extreme weather events. 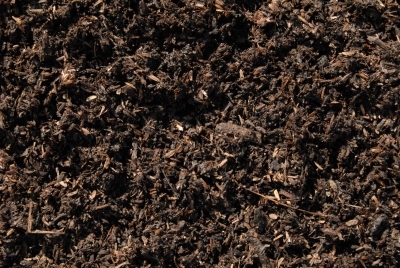 Trees located on slopes or near eroding soil may also need help becoming anchored and solid. Trees may become precariously balanced or unable to support their own weight. In these cases, cabling or bracing may be required. Tree cabling or bracing creates a support system for your tree. Tree support systems not only give your tree added strength, they can also give broken or damaged trunks and branches a chance to heal before becoming dangerous or destructive. A tree support system’s main purpose is to: Provide additional support or limit movement of a tree or tree part. They do not provide primary support to a tree. Typically, a cable system is used to support weak unions and long heavy limbs. 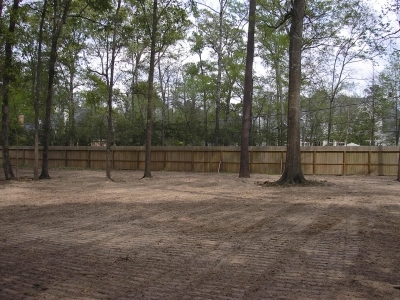 Often times, limbs or trees are cabled to reduce the risk posed to people or property. A tree cable system can be arranged in various configurations to best suit the trees support needs. They act as an extra measure of safety to preserve and maintain trees in our urban environment but not a guarantee of safety. Your A.B.C. Consulting Arborist can devise a custom support system to meet your specific needs. Bracing is a static system that hold provides rigid support to minimize the amount of movement from torsional or twisting forces that can occur during high winds and violent weather. It generally involves installing threaded steel rods through the junction where a large branch joins the trunk of a tree, or at the crotch in a trunk. This system can also be used to reinforce a trunk that has already begun to split. Cabling involves installing a high strength support to a tree defect, such as weakly attached trunks and over-extended limbs. There are two types of cable systems: Static and Dynamic. Dynamic: systems are the preferred option for most cabling needs, as they allow natural movement within the tree during normal conditions, and added support during extreme conditions, this system unlike the static system allows the tree to build strength as it responds to natural stressors and the shock absorption qualities reduce the likelihood of failure from sudden wind gusts. Static: systems are generally used to strengthen partially failed tree parts, or tree parts where movement is not desirable. Bracing may also be recommended along with Static cabling. Static cabling is more prone to failure from sudden wind gusts especially if not installed properly, or if used in the wrong application. 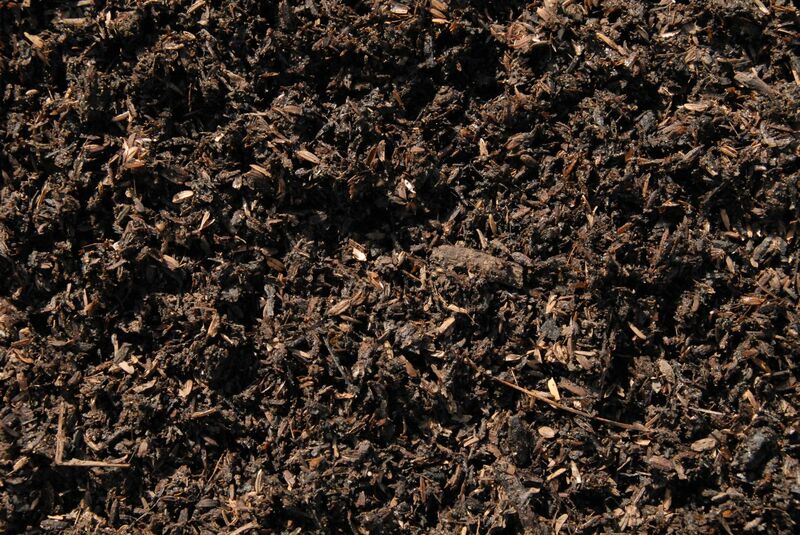 Are comprised of engineered materials that allow for installation without damaging the tree (non-invasive). Dynamic systems are intended to allow branches to move naturally while preventing failure under extreme conditions. One method involves placing a support sling around the trunk of a small tree or a large branch. This allows the tree to continue to grow without restriction. 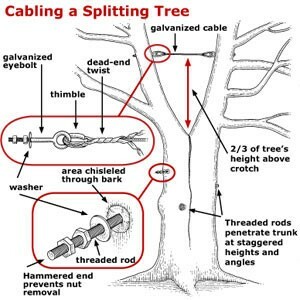 Tree cable systems need to be periodically inspected by an Arborist. Scheduling inspections and follow-up maintenance on tree cables is important. Regular maintenance to a tree cabling system will help maintain its effectiveness and durability. 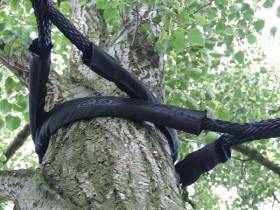 Tree cable systems are designed to be a long-term benefit to the tree’s health. The length of time between inspections and maintenance should be determined by your arborist, but should not normally be Inspected annually and/or after a significant weather event. The Certified Arborists of A.B.C. Consulting Arborists LLC can devise a custom supplemental support system for you, using a combination of cables and braces based on a thorough evaluation of your tree, its support needs, location and other important factors. We are experts in Risk Assessment, Mitigation, Response planning and training. Contact us today to discuss the management of your property and tree needs.